So today I'd like to explain briefly about Behavioral Finance, the course that I take on Master Degree in Queen Mary University of London. 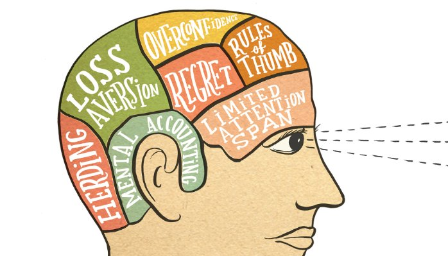 For some reason, Behavioral Finance is not a great major or knowledge that everyone knows. It has a painful history. Started from Nobel prize winner theorist, Eugene Fama. Fama said that investors would behave rationally every time the make financial decision, Fama's theory called Efficient Market Hypothesis. This theory assumed that security market always transparent, has symmetric information, thus the stock price shows the real information that is appeared on the market. In fact, there's a paradox called asymmetric information. Not all investors get similar information regarding the company's balance sheet nor financial condition. That's why, there's no such things called efficient market. Follow me? If you understand the basic, efficient market hypothesis (EMH) then you can proceed on the next stage: knowing Behavioral Finance. Do you remember that United States got market crash in 2008, when the mortgage, swap, and something like that was bought by the investors until the price jumping off because of this and that? As far as I know, that's the turning point of the EMH. Since that time, Behavioral Finance is being talked everywhere and one of the pioneer, Richard Thaler, played major role in this field. 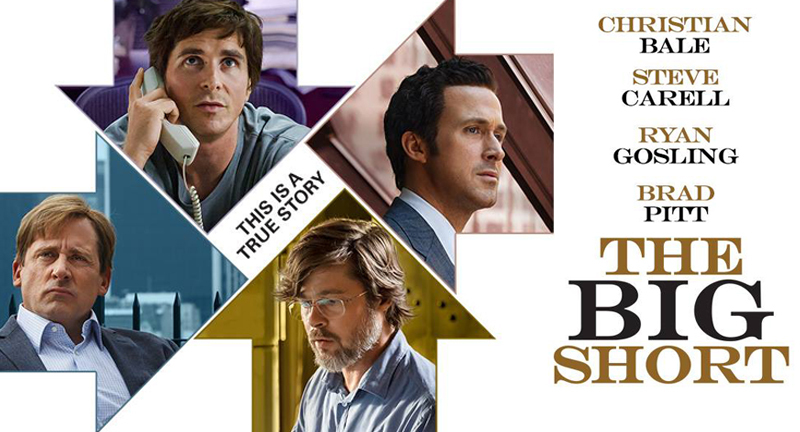 *) to understand what happen in 2008, I suggest you to watch THE BIG SHORT movie. It starring Christian Bale, Steve Carrell, and Ryan Gosling. It tells you briefly and simply about the market crash happened in US back in 2008. For instance, Behavioral Finance is a knowledge to examine investors' behavior when making financial decision. As you know, human are tend to be irrational in some conditions such as: pressure or delightful state. Yes, there's mathematical calculation before making investment but still instinct and self-thought still plays a role in decision making. Behavioral Finance came out after market crash happen, similar to hedging regulation that appeared after monetary crisis in Indonesian banking in late 1990s. It's true that Behavioral Finance came out to resolve irrational problem that can't be explained by Mainstream Economic. However, Behavioral Finance won't be exchange the mainstream economics into positivism economics. I just knew this after my lecturer told me in first week of lectures. I thought that Behavioral Finance could be the solution of mainstream economics by putting it aside. The fact is Behavioral Finance goes well in harmony with the mainstream economics. Hmm, interesting enough right? One more thing that I just knew from taking the study of Behavioral Finance for real, it is deeply related to financial thingy. Yeah, I have to start from the bottom, doing technical analysis and some other financial stuff before getting into the real Behavioral Finance. And Behavioral Finance it self doesn't talk much about psychological side, yet it is explained as mathematical notation. Most of the notation are using venn diagramm but still it's a bit hard to understand. Somehow I feel like regretting my decision to take this course but when I think about it again, this is my choice and I love doing this. So, I have to put my best effort and help some other economist out there to understand more about Behavioral Finance. There's not much Behavioral Finance scholar in Indonesia anyway. Yeah, because the economy in Indonesia are dominated by Banking regulation not Security Market. Believe it or not, someday Indonesians will step into financial market. And that's when I take the role.